A plant based whole foods diet has many benefits but are also clouded with many myths and misconceptions; we’ll clear that up today. Many beliefs that dairy and meat are necessary parts of our diet are rooted in the idea that there are certain vitamins, minerals and proteins that are unattainable when eating a plant based whole foods diet. 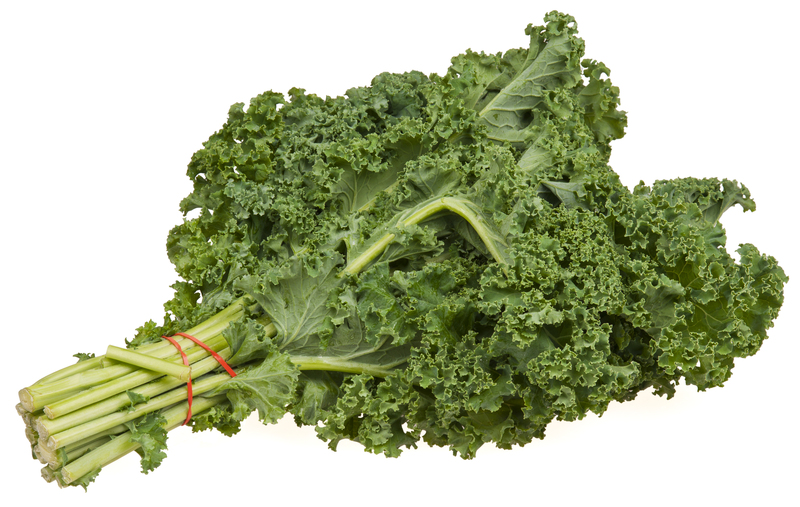 Two tablespoons of blackstrap molasses can provide 400 mg of calcium. That’s more than the calcium in one serving of milk or cheese! 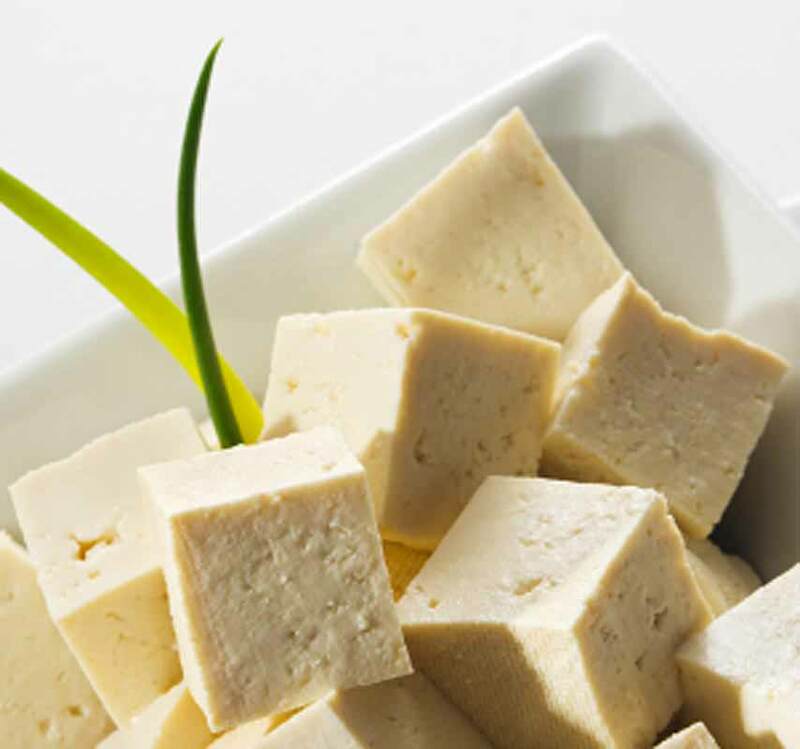 You can reach about 25 percent of your RDA of calcium with 1/2 cup of tofu. 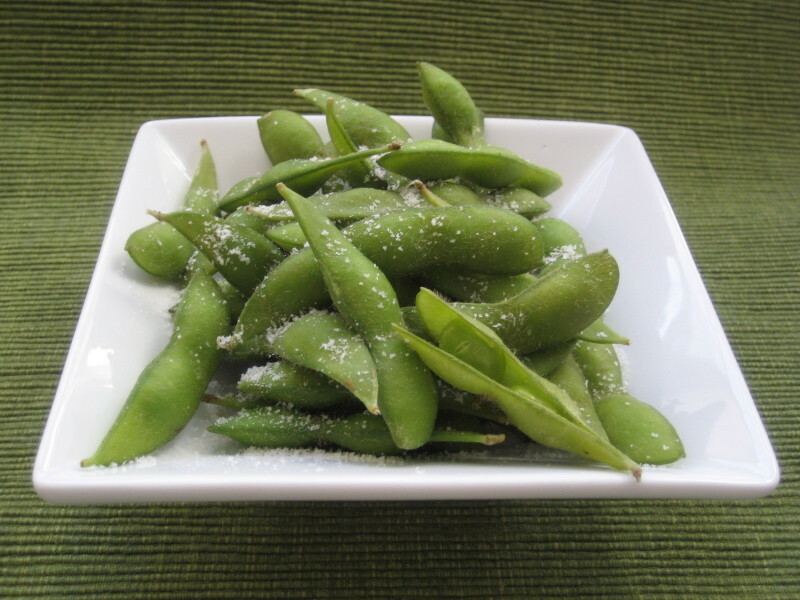 One cup of prepared, frozen edamame contains 17 grams of protein and 16 grams of carbohydrates. 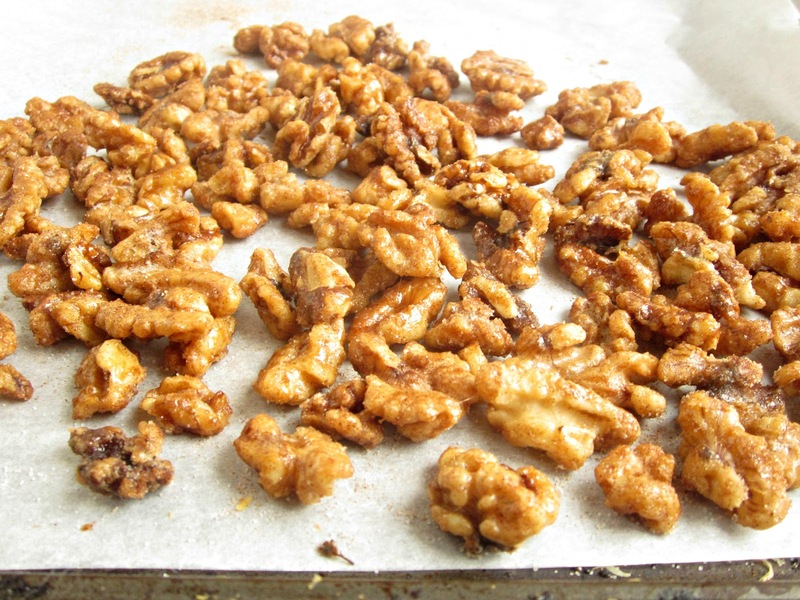 About a quarter cup of walnuts provides about 90 percent of your recommended daily intake of omega-3 fatty acids. Almonds are high in fat, but when eaten in moderation, they can help maintain a healthy weight and aid in weight loss. 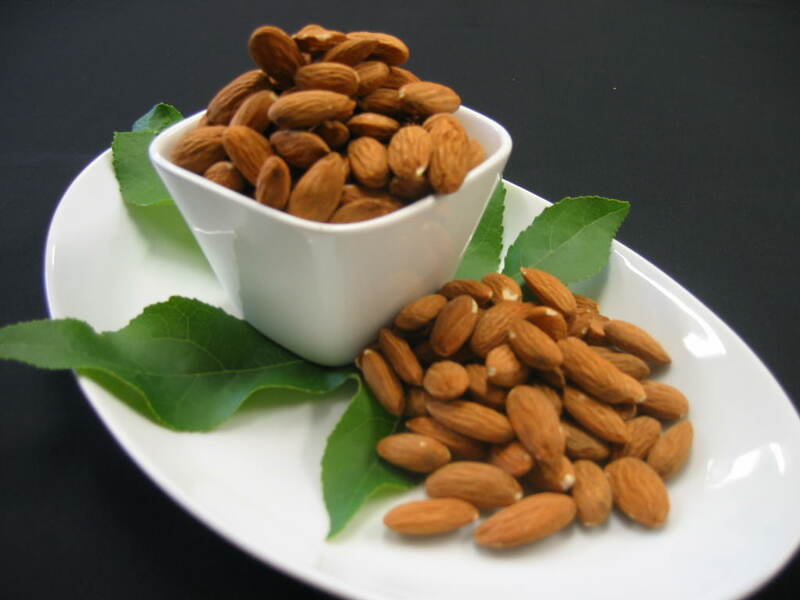 A ¼ cup serving of almonds contains 205 calories and 18 grams of fat. 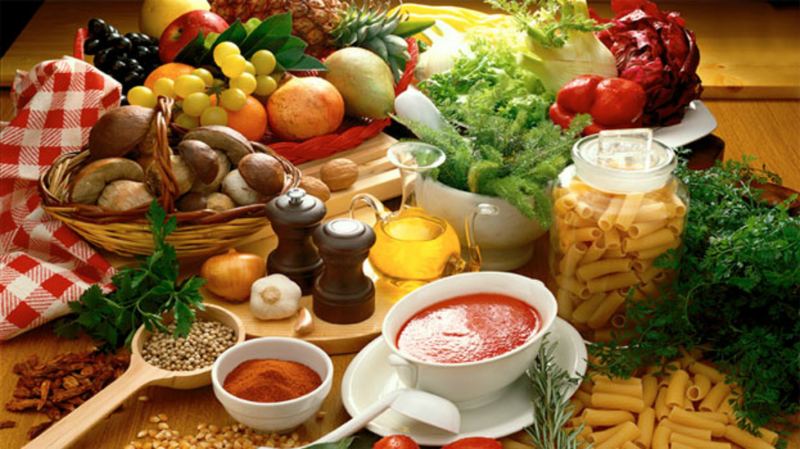 Of those fat calories, 16.5 are of the healthy, unsaturated kind. 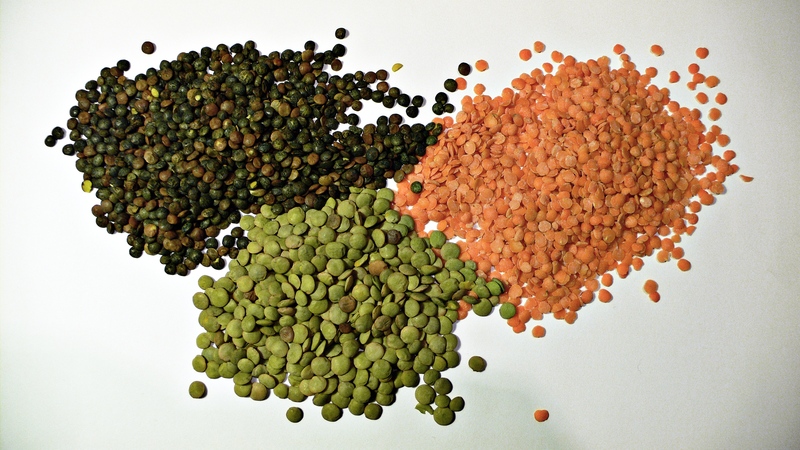 One cup of lentils contains about 16 grams of fiber and 18 grams of protein, a combo that helps keep both your hunger and your weight down. 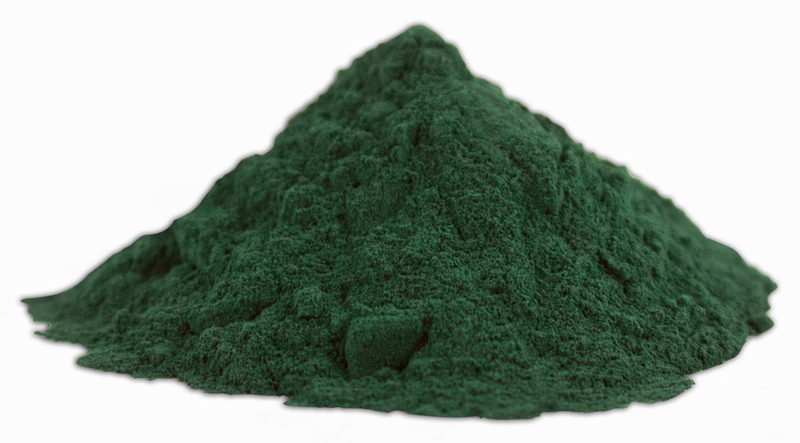 Just one cup of chopped kale contains 206 percent of the daily value of vitamin A, 134 percent of vitamin C, and 684 percent of vitamin K.
Spirulina is a complete protein, contains a significant amount of B12, as well as vitamins A through E and is rich in iron, calcium and magnesium.